Glowy: Acne Studios Launches Banana And Doughnut Sneakers. 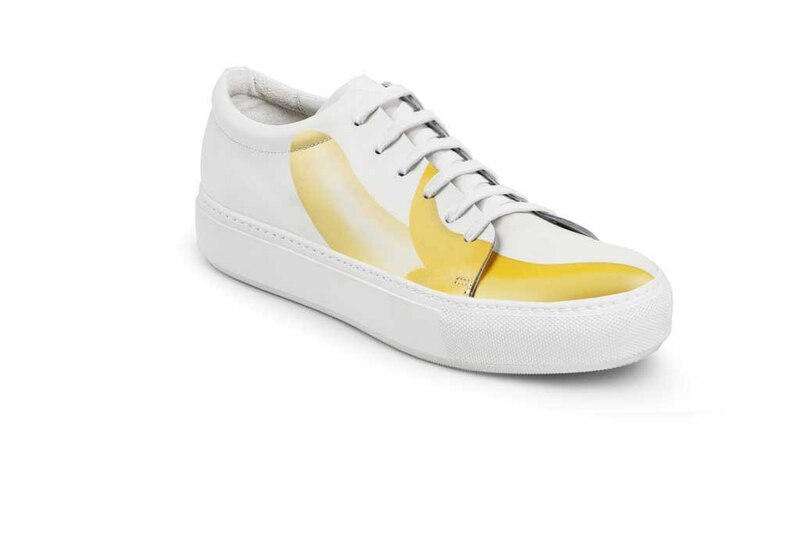 Acne Studios Launches Banana And Doughnut Sneakers. 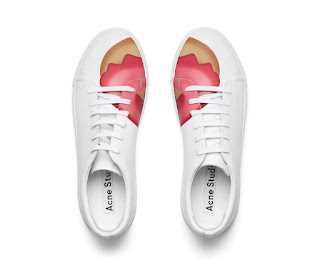 Acne Studios has released a very cute new sneakers collection. 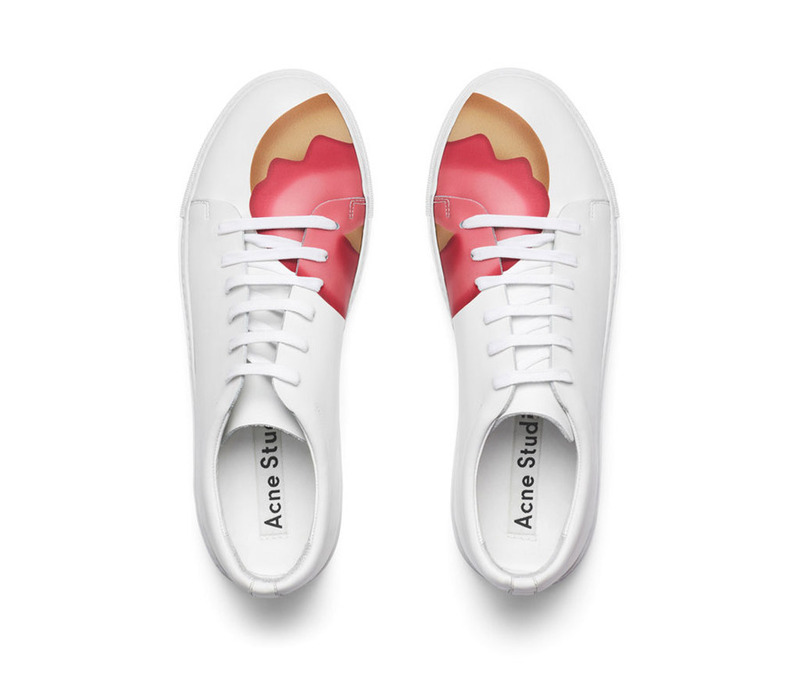 The Stockholm-based label launched a line of footwear inspired by emoji food graphics which includes designs with banana and doughnut icons. 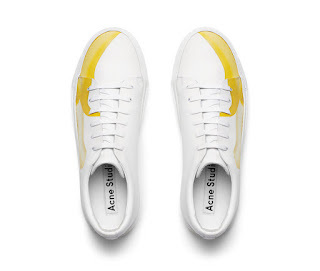 Acne Studios’ Adriana Banana white kicks feature a peeled-back banana illustration on each foot, retailing for $480. 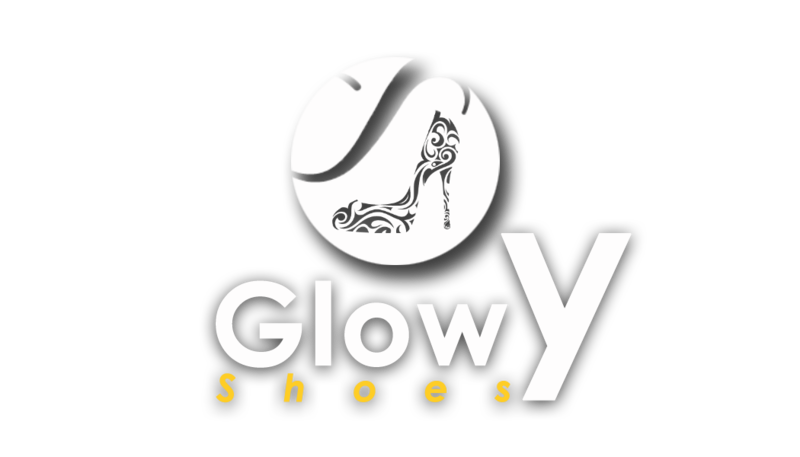 These sneakers are so cute am already imagining wearing it on a bumshorts..*eyesbatting* summer time.